Do you need neckloops for ADA compliance at your venue? We have like-new units at over 60% off the price of new! We have many one-of-a-kind parts for hearing assistance and tour guide applications available that are not listed on the web site. 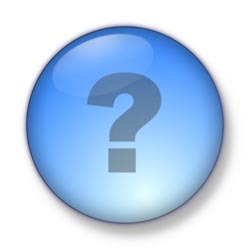 E-mail us what you need and we will see what we can do. Click here for form. If it should be necessary to put you on hold when you call Crow River Audio, you will be able to hear some great guitar music. 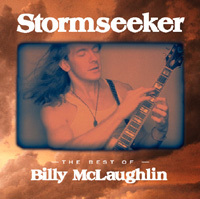 Stormseeker by Billy McLaughlin. Click on the CD to find out more about Billy and his music. "Why buy new when gently used will do?" 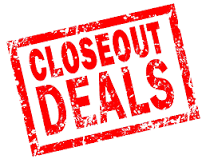 Check out our inventory of refurbished hearing assistance equipment at great prices. To jump to that page, click here. Check out our list of one-of-a-kind items or discontinued inventory at drastically reduced prices! Read about our refurbished hearing assistance program in Technologies For Worship magazine by clicking here. 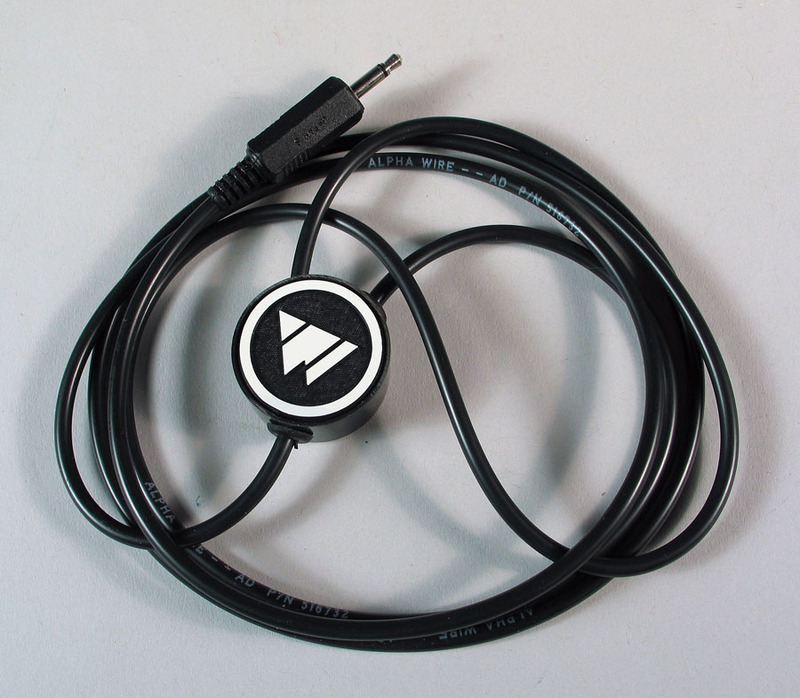 We have listed 12 reasons why you should buy from Crow River Audio. 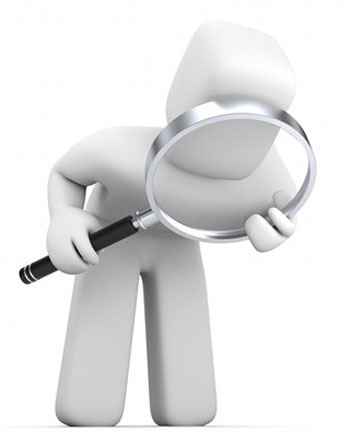 To take a peek, click here. Read what our customers are saying about us by clicking here. questions about audio, especially hard-of-hearing equipment applications.